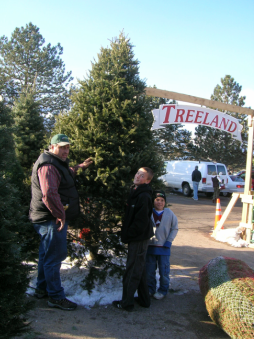 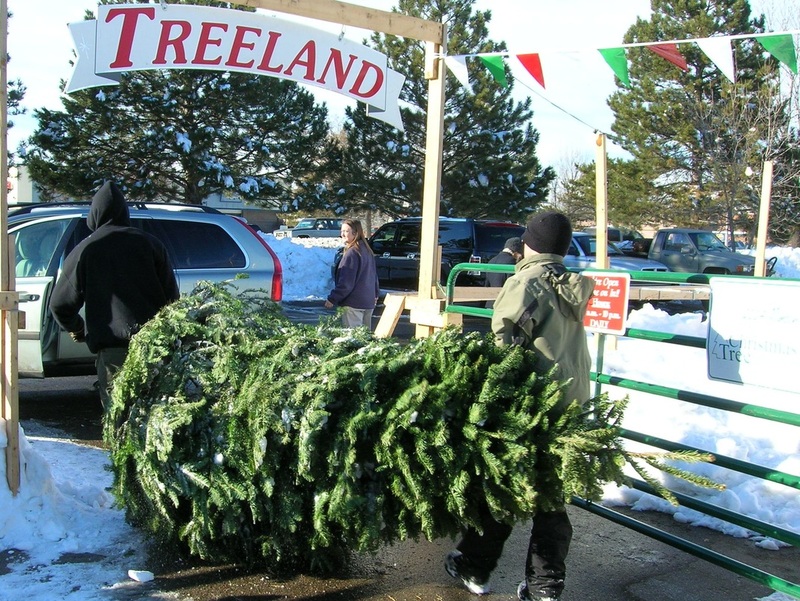 TREELAND CHRISTMAS TREES OFFERS THE BEST SELECTION IN NORTHERN COLORADO! 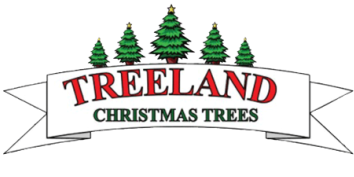 ASK A TREELAND EMPLOYEE WHAT TREE IS RIGHT FOR YOU! 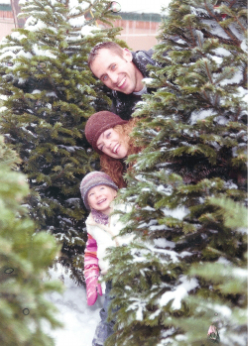 and a size for every home!